The ‘Internet of things’ is being touted as the next big thing. It’s a world in which every device from your microwave to your washing machine to your toaster is smart, they talk with each other, are connected to the Internet and can be controlled remotely. 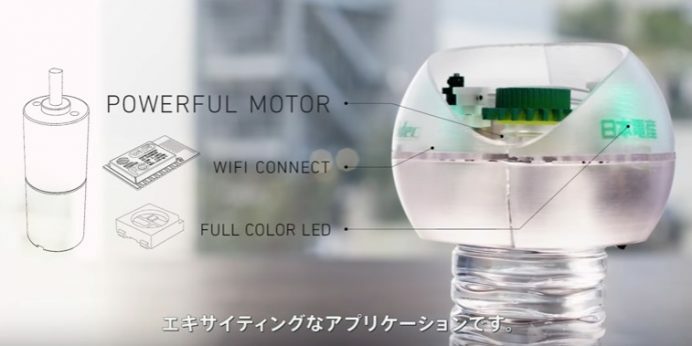 Nidec a company in Japan has taken this vision a bit too seriously and come up with the ‘Smart Pet Bottle’, a part of ts ‘motorize’ project which explores new possibilities with motors. 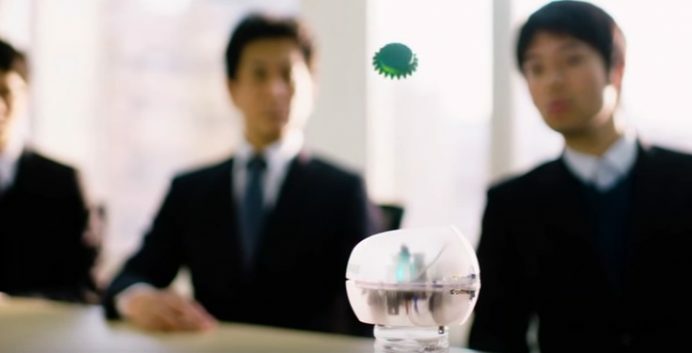 Essentially a Smart pet bottle is a shiny transparent device that rests on top of a bottle and has the simple and laughable objective of opening the bottle remotely via a smartphone. That is right, tap your phone and open the bottle, did I tell you that you can also close the top of a bottle and what’s more you can also adjust the power at which the lid will open. If this has not blown your mind already then let me tell you that you can control multiple bottle openers from your smartphone. 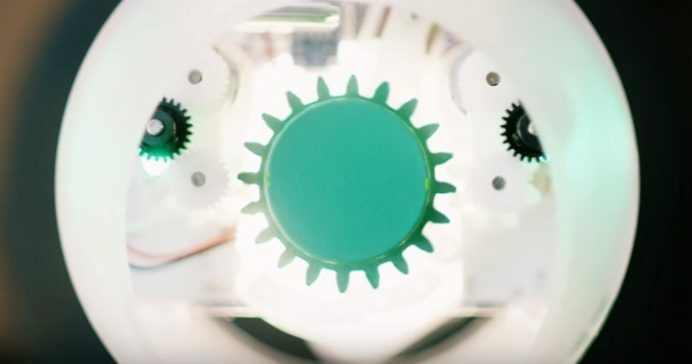 Not sure if this is some sort of satire but then creative guys at Nidec have made an elaborate video of where this ingenious contraption can be used. 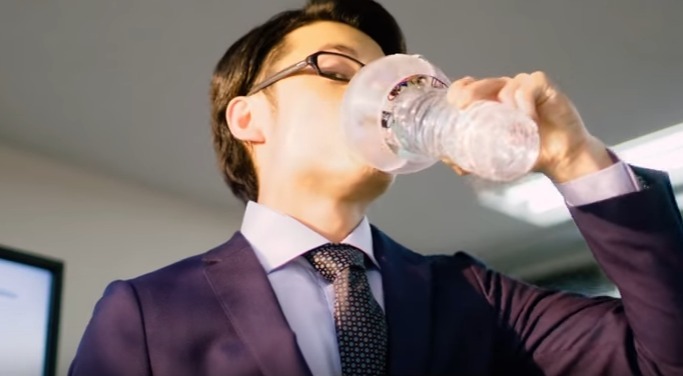 Impress your date by staring into her eyes and opening the bottle at the same time, end a presentation by remotely opening a bottle and quench your thirst and put your colleagues in awe at the same time. The possibilities are endless if only Nidec can release this without further adieu.